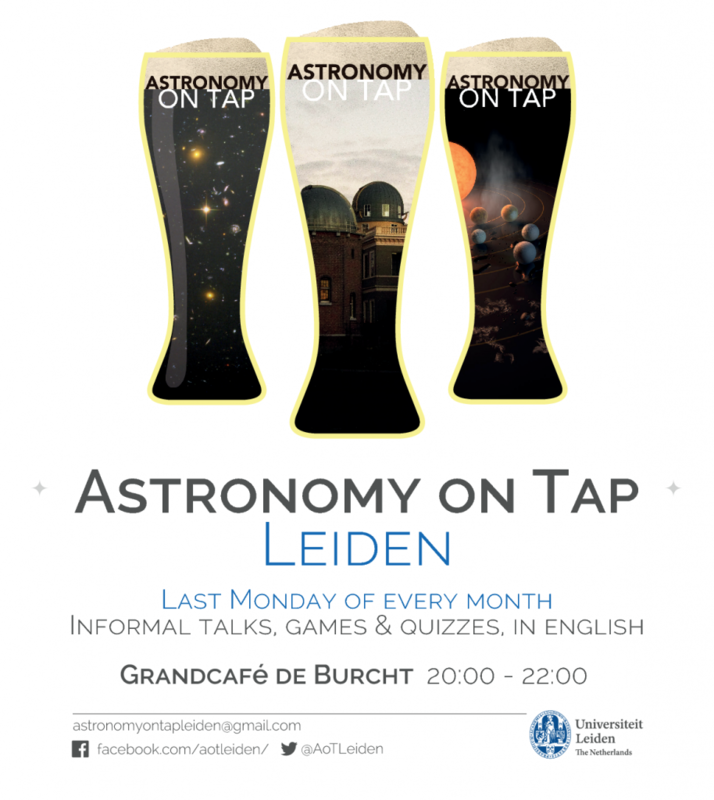 Astronomy on Tap – Leiden is the first AoT satellite location in continental Europe, organized by professional astronomers connected to Leiden Observatory. We meet the last Monday of every month at Grand Cafe de Burcht at 8 pm. All events are in (simple!) English and free of charge. We welcome all ages and backgrounds – a passion for beer and/or astronomy is a bonus! Visit our website www.astronomyontap.nl to learn more about us! 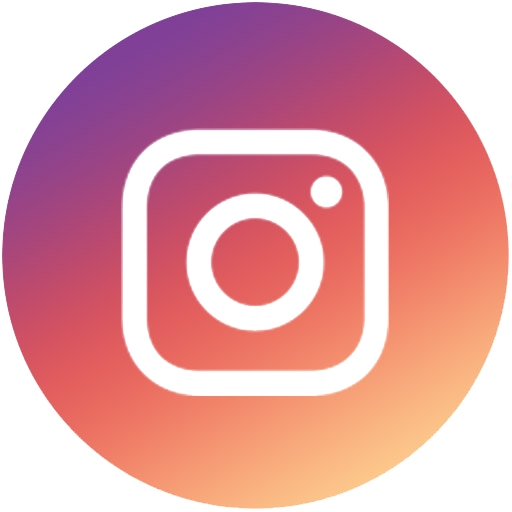 You can follow us on Facebook, Twitter, and Instagram for news! 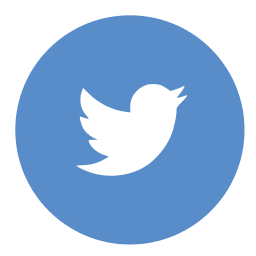 Use our hashtag #AoTLeiden! 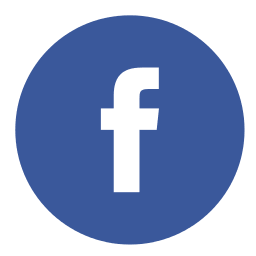 If you missed one of our events, fear not — you can find all the previous talks in our YouTube channel!